GingerMan provides a well-rounded weekend escape that appeals to a wide variety of family and team members that follow racing with their drivers. It is a racing venue. It is a getaway. It is a chance to feel life with your senses as well as the seat of your pants. Developed by a racing enthusiast, so, drivers, can pace your adrenaline through the long sweeping turn two and set up for the tricky right-hander ahead. Keep in mind that as you live your dreams, there are a few other folks out there both on-track and off track that completely understand! 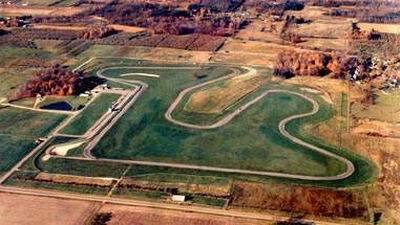 The future will bring more refinement and development to GingerMan Raceway.